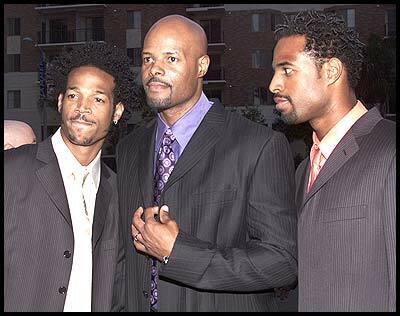 AAEA Hollywood: Can The Wayans Green Light & Produce A Movie? According to Spike Lee, no black or group of blacks have the power to green light a Hollywood movie. There is no black-owned equivalent to Paramount Studios or Miramax. Blacks in Hollywood are actors sprinkled with a few directors. 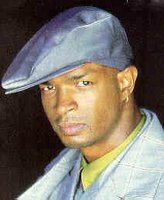 Although the Wayans family has established a Hollywood dynasty, they cannot independently produce and distribute a movie. We know it is late in the game, as it is in other industries, particularly the energy sector, but we hope blacks in Hollywood will figure out a way to cooperate to establish a black-owned movie studio and distribution company. Marlon Wayans was quoted in the New York Post stating that, "We learned that you don't label yourself as an 'African-American filmaker.' Black is what I am, but 'black' is not the ceiling we're trying to hit - - we're trying to go past that. Our dreams are limitless and colorless." Unfortunately, Hollywood and Wall Street are not colorblind. And the noveau rich black entertainers do not appear to have the capacity to cooperate to create a studio. Although the Wayans are credited with making Scary Movie (I &II) , it was produced by Lee R. Mayes and distributed by Miramax.